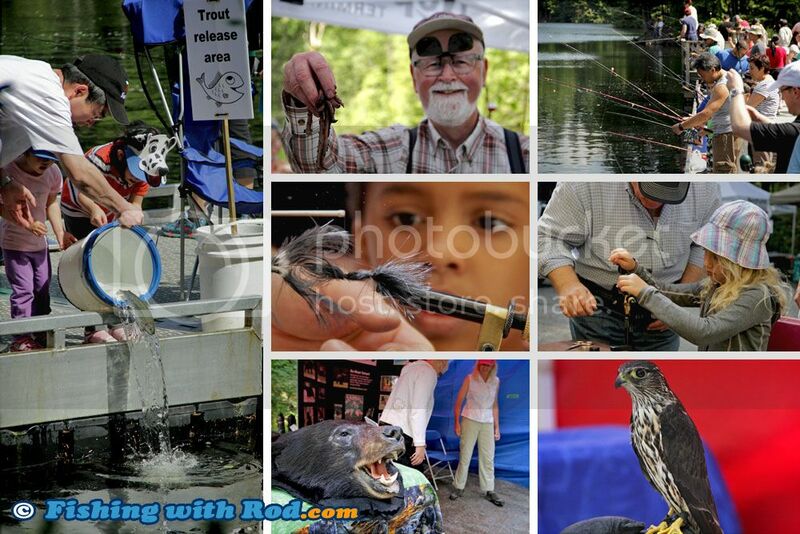 Seymour Salmonid Society will once again be hosting its annual Rice Lake Family Fishing Day on June 16th 2013. Berry's Bait and Tackle is generously donating dew worm and krill for the event. 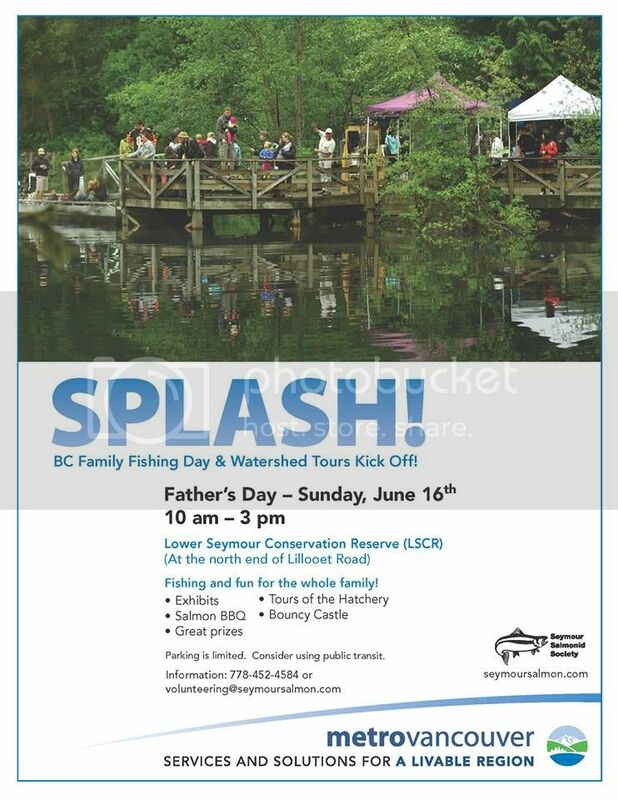 GoFishBC is releasing 750 fish just before the event so hopefully many kids will get into their first trout and hooked for life. I'll be at the event as well, so hope to see you there!